When I was little I had a piece of artwork hanging on my door. 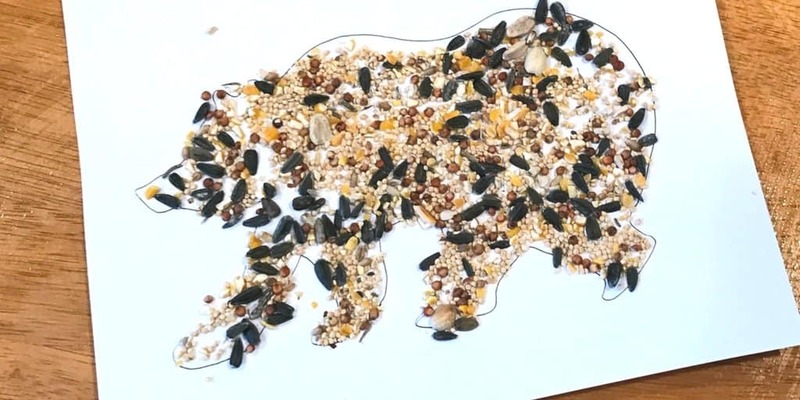 It was a bear outline filled in with bird seed. We did a lot of arts and crafts so I must have thought this was was especially cool because it stayed proudly taped to my door for what I remember as years. 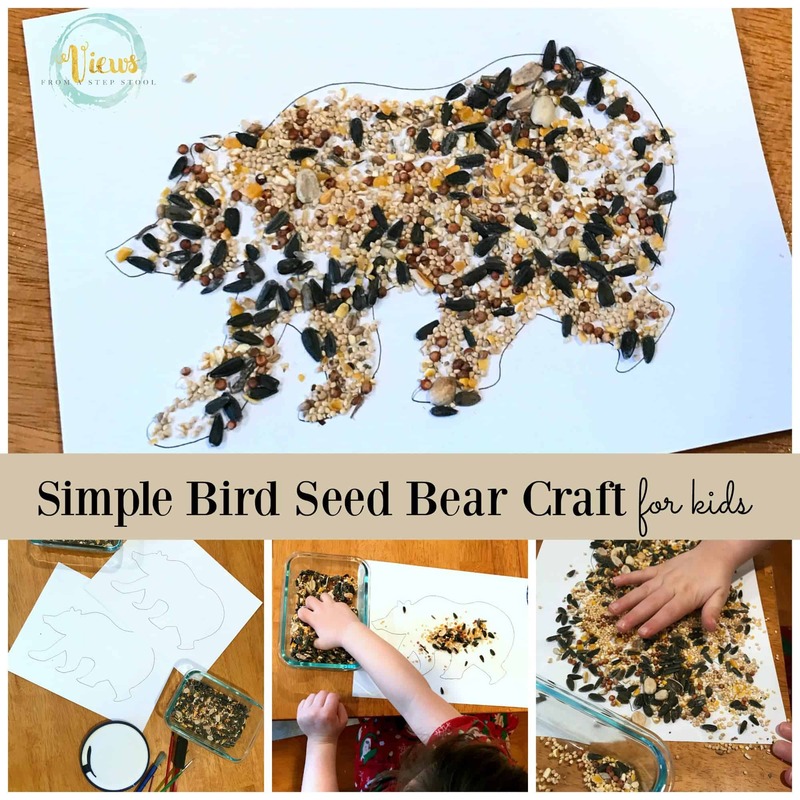 When reading this week’s Virtual Book Club for Kids book, Time to Sleep , I was instantly reminded of this bird seed bear craft that I adored. 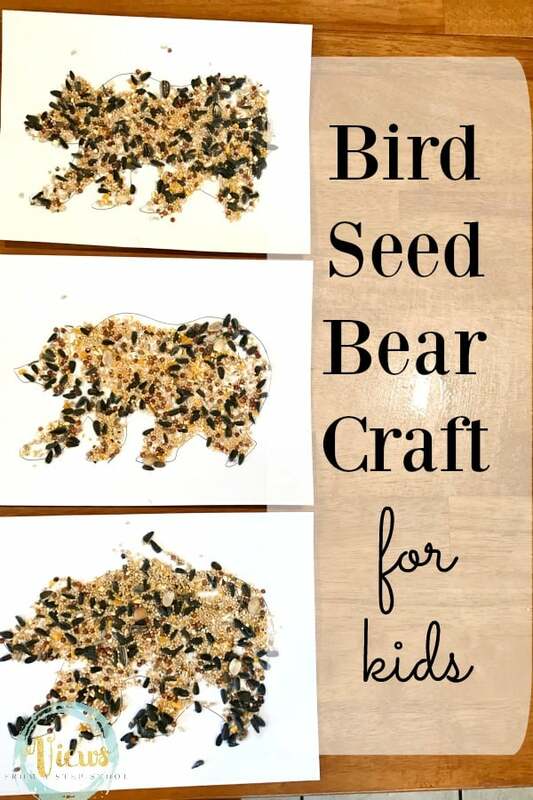 It is such a simple bear craft for kids, that all of my kids (1, 3, and 5) enjoyed making! *This post contains affiliate links. On purchases made through these links this blog makes a small commission. Print your template (or draw). Have your child add glue to the entire body of the bear. 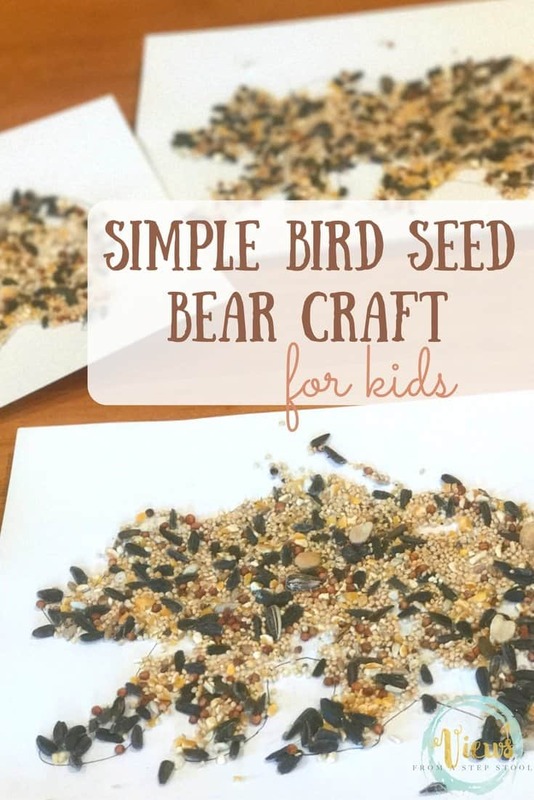 Sprinkle with bird seed, or carefully place the different types of seeds, onto the bear. I like to use a flat lid with glue and some paintbrushes for these types of projects. 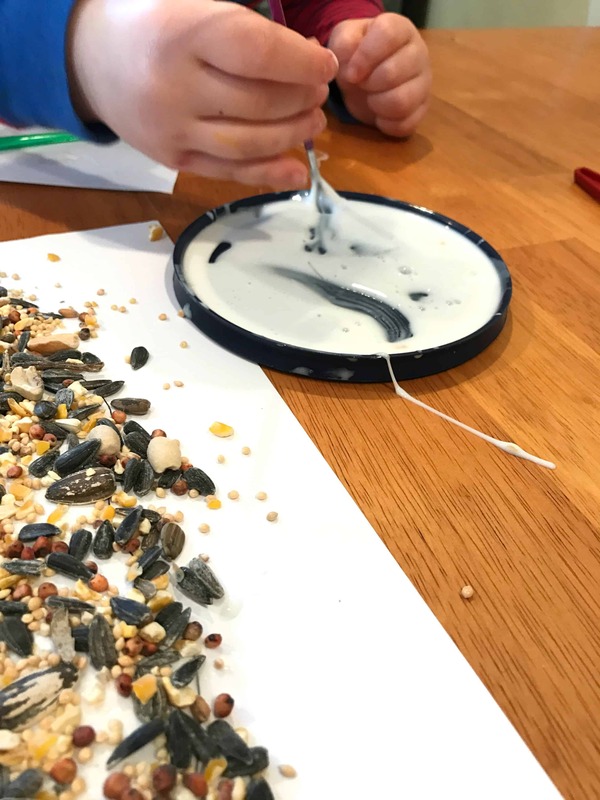 It eliminated the desire to just squeeze glue everywhere (even though thats a great workout for little hands!). This also makes it easier to make sure each little nook and cranny of the bear are covered in glue. 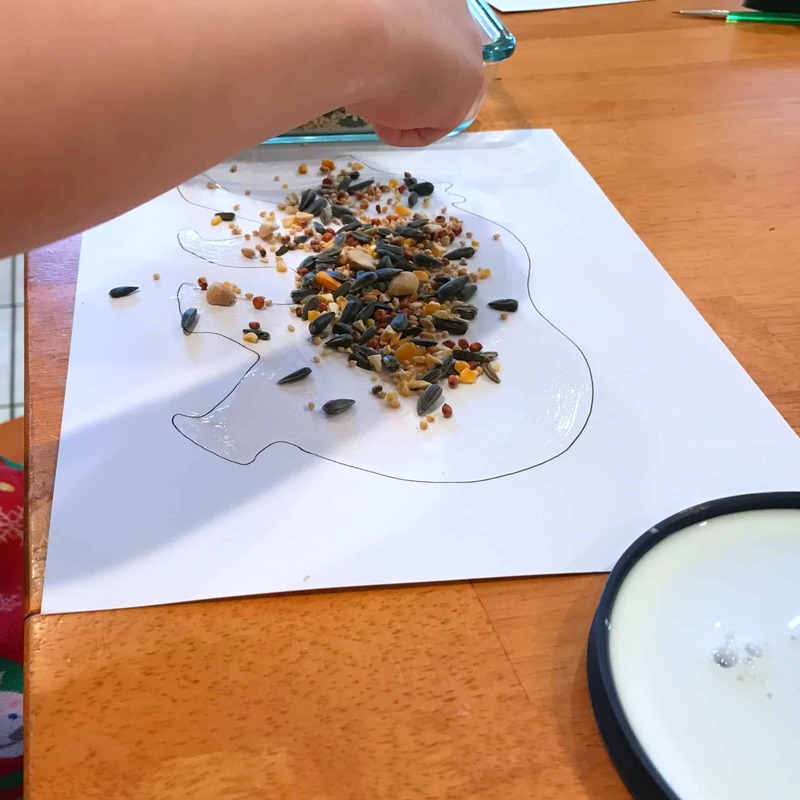 I gave my kids the option of carefully decorating the bear with the seed by placing them like a mosaic, or just sprinkling them like glitter. They all chose the glitter-like option. 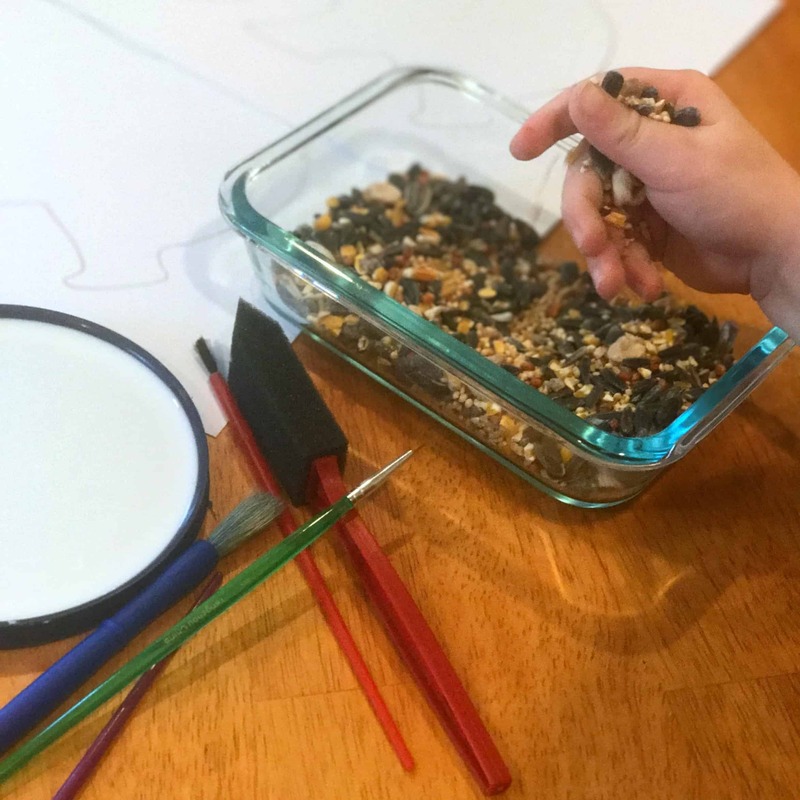 Either way, pinching small materials and placing them is great fine motor practice, perfect for pre-handwriting skills! 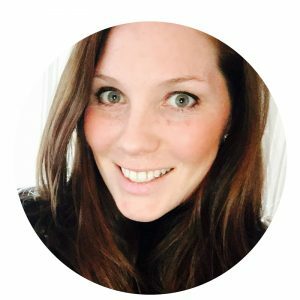 I like to give them a lot of choice in their crafting, providing them with the freedom to express themselves and carry out their own vision, rather than making the end product look a certain, specific way. I hope you enjoy this book and craft! 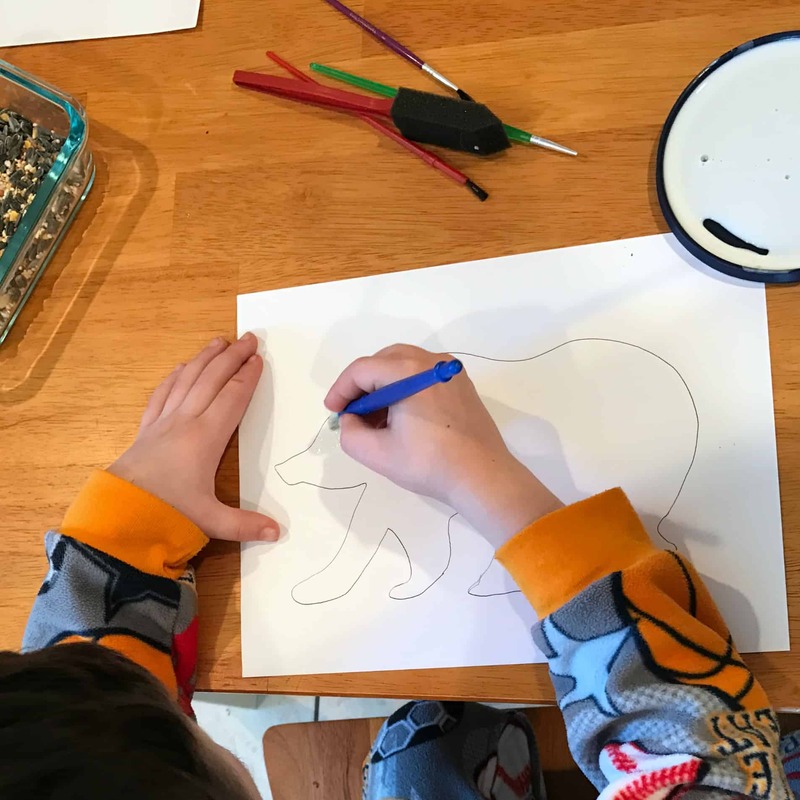 See more ‘bear-themed’ activities below! 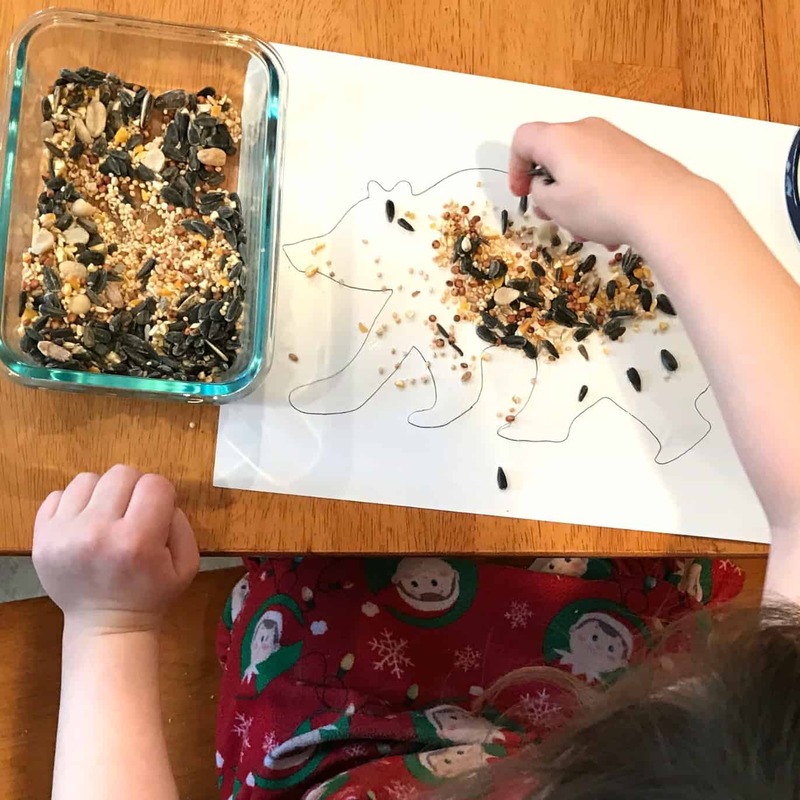 More bear-themed activities from the VBC co-hosts! 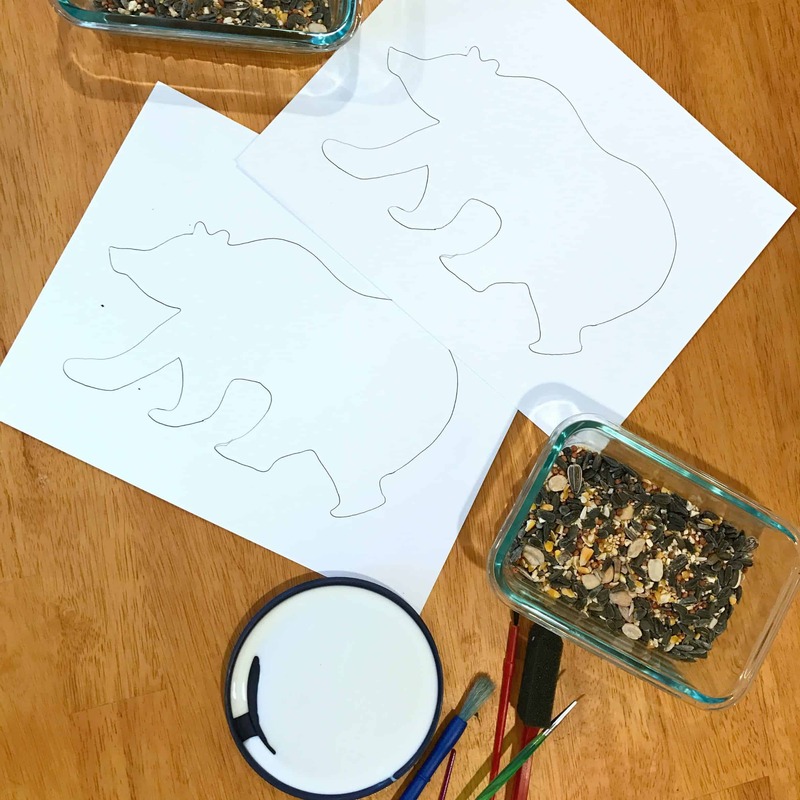 I love how these have turned out…thanks for the printable as well, my bear outline would NOT look like that ha! Haha 🙂 it’s definitely a rough drawing but I figure it will get covered! Thanks for reading!